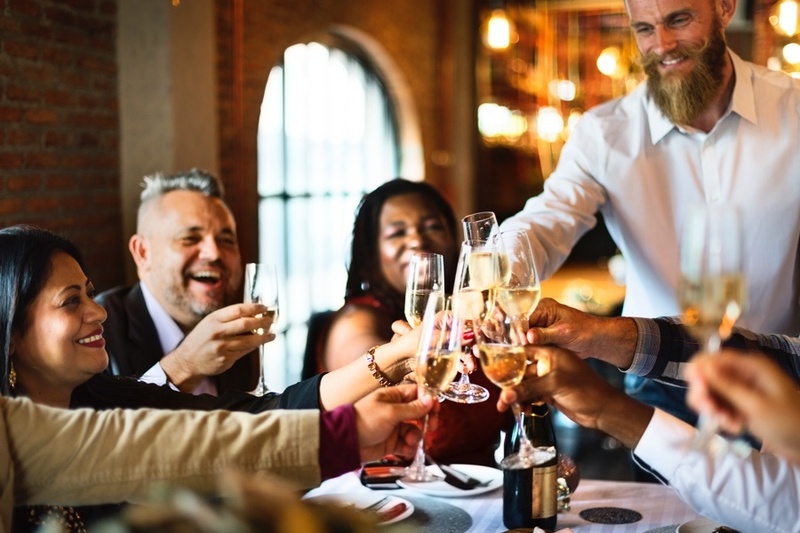 An increase in revenue, better performance, a larger talent pool and more engaged employees are just a few of the benefits of being a great employer. According to SHRM, 88% of U.S. employees reported overall satisfaction with their current job. This is the highest level of employee satisfaction we’ve seen in over a decade, and there are well-defined reasons behind this. Is satisfaction not your company’s strong point? Read on to discover how you can cultivate a greater level of happiness. We’ve all seen these: ‘Forbes’ Best Employers’ or ‘Fortune 100 Best Companies To Work For’. These headlines promoting a list of “Best Companies To Work For” are common, but most of us don’t know what it really means to be one of the best. 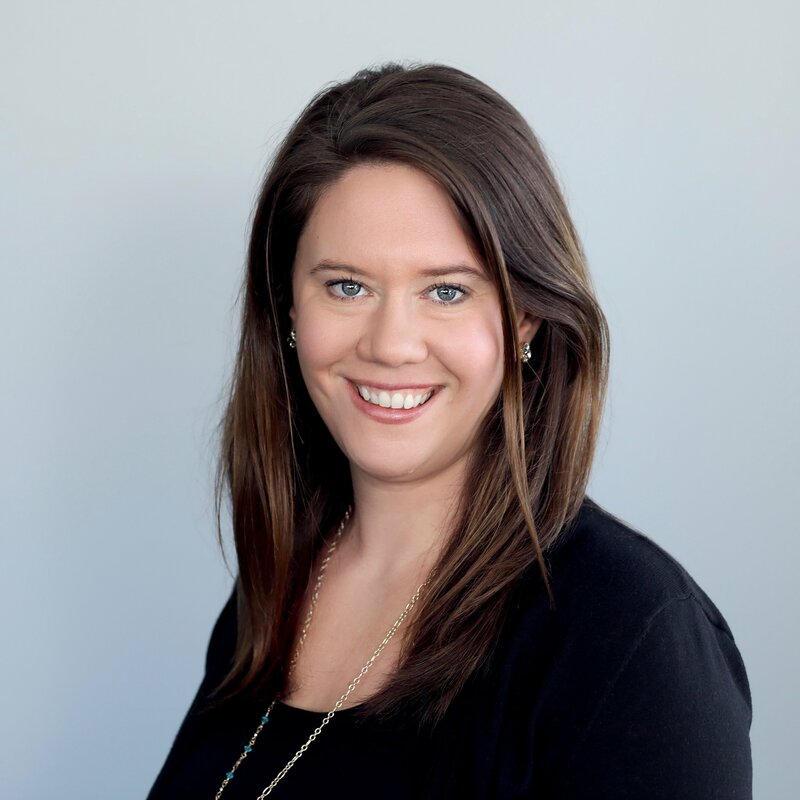 Check out these insider secrets to discover what it means to be a great employer. Here’s one we liked: Focus on your purpose. Many small business owners see the struggle of being a great employer as some sort of huge mystery. In reality, there’s no need to reinvent the wheel. Some big companies have been topping the charts when it comes to being a great employer, and there are specific reasons for this. Read these 11 common traits of the best employers and implement them into your strategy. One key takeaway: Cultivating your people is important. Managers always worry about their employees at some point. The purpose of HR professionals is to ensure a great work environment so everyone can perform at the highest level. With the absence of a comfortable work environment, turnover rates will undoubtedly increase and satisfaction rates will steadily decline. Check out these 7 secrets to creating a great workplace, one of which is emphasizing communication. Workplace negativity is a side effect experienced by c-level executives and entry-level employees alike. Negativity can be difficult to deal with, but a positive workplace is within reach to every company with the will to embrace change. Positive workplaces tend to exhibit a common set of traits that foster excellence, productivity and camaraderie. Adopt these traits by reading these 10 common practices of a positive workplace. My favorite? Display compassion, respect and understanding. After putting in the time and effort to attract the best employees, you now need to focus on keeping these good employees satisfied. Salary, retirement plans and vacation benefits are high on the list of why great employees take a job, but they are not reasons enough to keep them in your company long term. Job satisfaction is the key, and this list of traits will help you keep your employees happy. Here’s one retainment technique: provide opportunities to grow and learn. Building an effective employer brand means defining a balance between what’s best for your company and what’s best for your employees. While this balance can be hard to achieve, it doesn’t have to be. One of the most imperative rules to keep in mind is that proper leadership is important. When your budget is tight, it can be hard to justify raises even if your employees are performing exceptionally well. Fortunately, there are many ways other than a bigger paycheck to show your appreciation for a job well done. These 12 secrets will help you keep your funds untapped and your employees satisfied. Here’s one to focus on in the workplace and beyond: Always say 'thank you'. 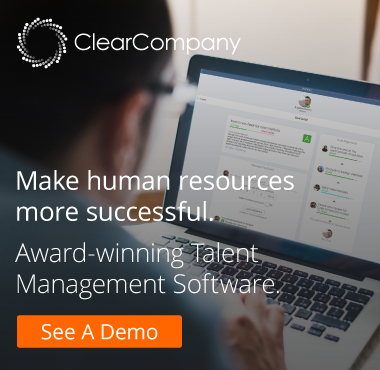 ClearCompany’s Talent Management System allows you to improve and create successful hiring and engagement processes. To see how we can help you to attract and retain more top talent, take a demo today!